It is no myth that most car accidents occur within mere miles of people’s homes. In fact, according to a 2002 study published by Progressive Insurance, more than half of all auto accidents occur within five miles of a person’s home, while 77 percent - more than three-quarters - occur within 15 miles. Indeed, thousands of auto accidents occur each year just feet from people’s homes. One of the most common causes of auto accidents near the home is people backing out of their driveways into oncoming traffic without first looking and yielding right of way. It is the responsibility of these drivers to make sure that their path is clear of any cars, trucks, motorcycles, SUVs, pedestrians, and bicycles before they back out. If they fail to live up to this responsibility and an accident results, they can be held liable for any injuries or deaths that ensue. At Jones Waldo, personal injury attorney Lynn C. Harris has extensive experience and a history of success in handling cases involving auto accidents and driveways in the Salt Lake City, UT area. If you or a member of your family has been injured in an auto accident caused by someone backing out of his or her driveway without exercising due care, or if you have tragically lost a family member in such an accident, we can help. Contact Jones Waldo today for an evaluation of your auto accident case. In backing out of his or her driveway without making sure that it was safe to do so, the driver failed to exercise this duty. Because of this failure, the driver caused the accident that resulted. This accident, in turn, caused the injuries sustained by the plaintiff. These injuries resulted in demonstrable losses and expenses. The driver is therefore liable for these losses and expenses. That a driver backing out of his or her driveway owes the drivers of other vehicles, as well as pedestrians and bicyclists, a duty of care is beyond dispute. Every driver who operates a vehicle owes a duty of care to every other driver with whom he or she shares the road. We must all adhere to a reasonable standard of care while operating our vehicles and follow the rules of the road. It is incumbent upon Mr. Harris to present the most compelling evidence possible to show that the defendant in the case failed to execute his or her duty and therefore acted negligently. 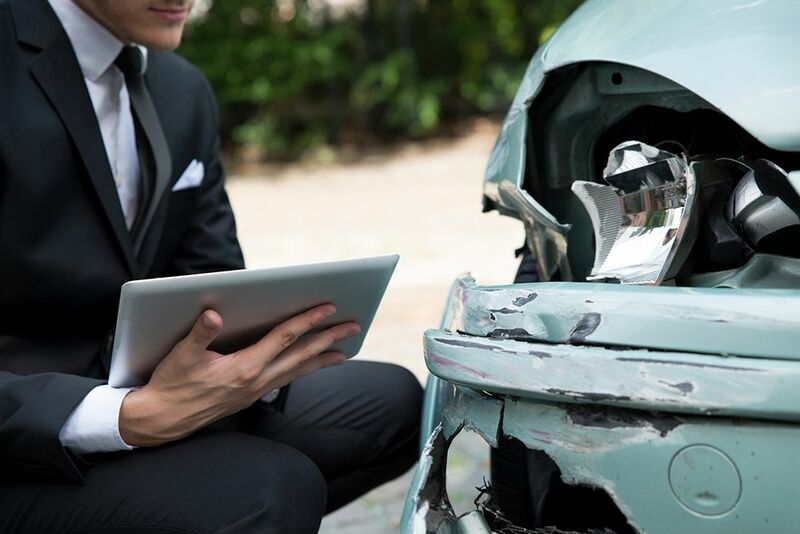 To arrange for an evaluation of your auto accident case, please contact the law firm of Jones Waldo today.